Our October fashion and flea market will run 10.00am – 4.00pm on Saturday on Levenshulme Train Station Car Park. 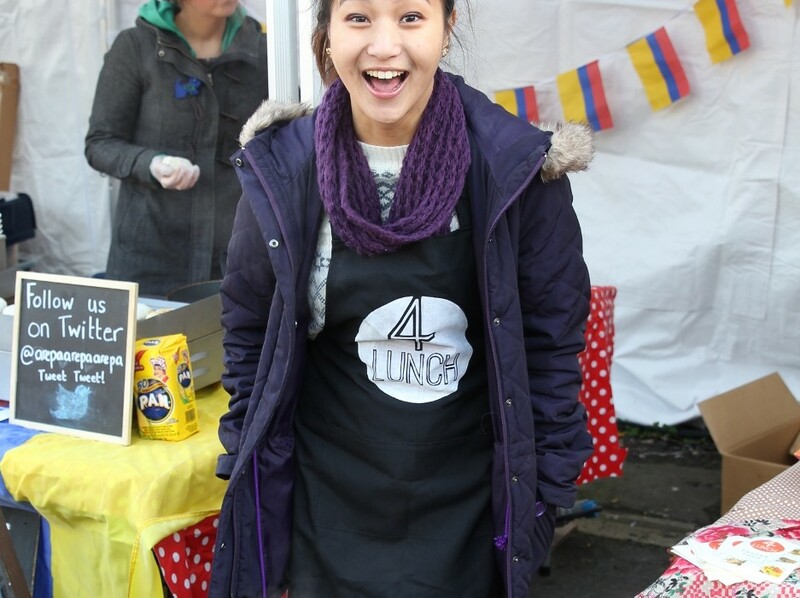 Our fashion and flea markets are always absolute barnstormers – sunny days, fantastic traders, tunes on the go, but DID YOU KNOW that Levy Market always has a food offer, no matter what the theme? And this week we are forging ahead with our campaign to force fashionistas to fill their faces by having simply the chicest of food line-ups. We’re good like that! See below for the amazing food to take home, food to eat on the go and – of course – the bar – because, really, what’s more stylish than shopping with a pint of ale or a meat pie in your hand? And don’t forget to check out our line-up of fashion and flea traders too – they’re a real stylish set.